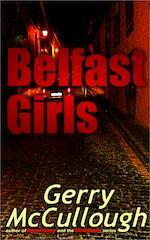 Belfast Girls was first published by Night Publishing in November 2010. The 2nd edition was published by Precious Oil Publications, NI (July 2012) and is available on Amazon & Kindle. 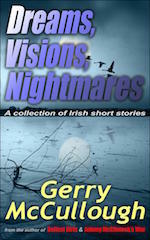 have all been published by Precious Oil Publications, NI and are now available on Amazon & Kindle. The other books are under consideration for publication in due course and we will update these pages and the NEWS page as more information becomes available on publication status. Meanwhile we include some excerpts from both published and forthcoming books to whet your appetite for more. 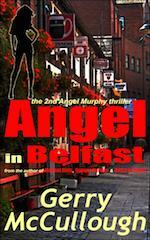 The story of three girls – Sheila, Phil and Mary – growing up into the new emerging post-conflict Belfast of money, drugs, high fashion and crime; and of their lives and loves. 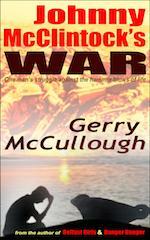 A ‘feisty wee Belfast girl’ on holiday in Greece sorts out a villain, who wants to make millions for his pharmaceutical company by preventing the use of a newly discovered malaria vaccine. 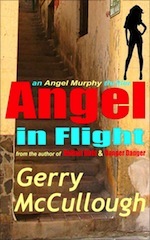 Angel has a broken marriage behind her and is wary of men, but perhaps her meeting with Josh Smith, who tells her he’s with Interpol, may change her mind? Angel Murphy is back, in true kick boxing form! Alone in his cottage near a remote Irish village, Fitz, lead singer of the popular band, Raving, hears the cries of the paparazzi outside and likens them in his own mind to wolves in a feeding frenzy. 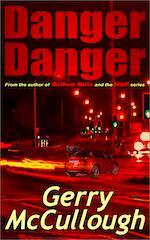 Next morning Fitz is found unconscious, seeming unlikely to survive, and is rushed to hospital. Has he been driven to OD? Or is someone else behind this? originally written as a short story, a version of which was published in Peoples Friend Annual, 2008 as, ‘The Greatest Gift of All’. 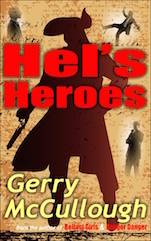 The story has now been greatly extended and edited and published as a full-length literary/historical novel. a young adult adventure of time travel – "Narnia on a boat!" 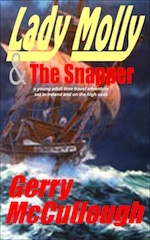 – set in Dublin City, Howth Marina, and on the high seas around Ireland in ancient times. This novel successfully navigated the first round of the 2011 Amazon Breakthrough Novel Award, in the Young Adult category. 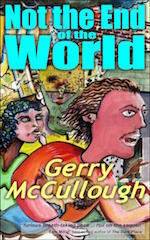 a humorous, futuristic fantasy novel. 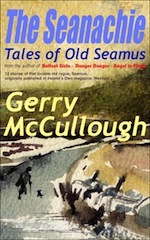 A collection of eight literary and award-winning Irish short stories of a more serious nature – all of which have already been published in magazines or online, or commended in short story competitions (includes the Cúirt Award-winning story, ‘Primroses’) – published January 2016. 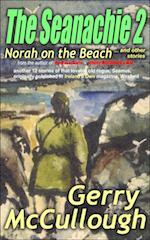 (previously published in Ireland’s Own magazine, Wexford, Ireland).